With over 15 years of banking and investment experience, Mr. Al-Barrak presents the Board with crucial contacts and business links in Kuwait. Previously, Mr. Al-Barrak has worked with Gulf Bank in various positions including Senior Investment Manager for the Chief Executive Officer, Assistant General Manager for Investments and for Corporate Finance. He also spearheaded the development and management of Electronic Channels in the bank. 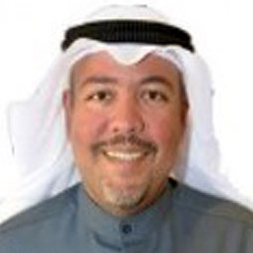 Currently, he works as the General Manager, Investment Department at the Kuwait International Bank. Mr. Al-Barrak has also served in numerous Boards and investment committees. He holds an MBA and Bachelor of Arts from Bentley University in Massachusetts. 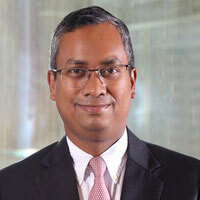 He has also attended management and corporate finance programs at INSEAD and Harvard University Business School.